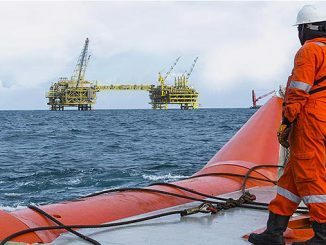 ExxonMobil reports it made two additional discoveries offshore Guyana at the Tilapia-1 and Haimara-1 wells, bringing the total number of discoveries on the Stabroek Block to 12. The discoveries build on the previously announced estimated recoverable resource of more than 5 billion oil-equivalent barrels on the Stabroek block. Tilapia-1 is the fourth discovery in the Turbot area that includes the Turbot, Longtail and Pluma discoveries. Tilapia-1 encountered approximately 93 metres of high-quality oil-bearing sandstone reservoir and was drilled to a depth of 5,726 metres in 1,783 metres of water. The well is located approximately 5.5 kilometres west of the Longtail-1 well. The Noble Tom Madden drillship began drilling the well on Jan. 7 and will next drill the Yellowtail-1 well, approximately 10 kilometres west of Tilapia-1 in the Turbot area. Baseline 4-D seismic data acquisition is underway. 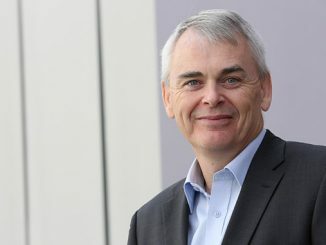 The other discovery was at the Haimara-1 well, which encountered approximately 63 metres of high-quality, gas-condensate bearing sandstone reservoir. The well was drilled to a depth of 5,575 metres in 1,399 metres of water. It is located approximately 31 kilometres east of the Pluma-1 discovery and is a potential new area for development. 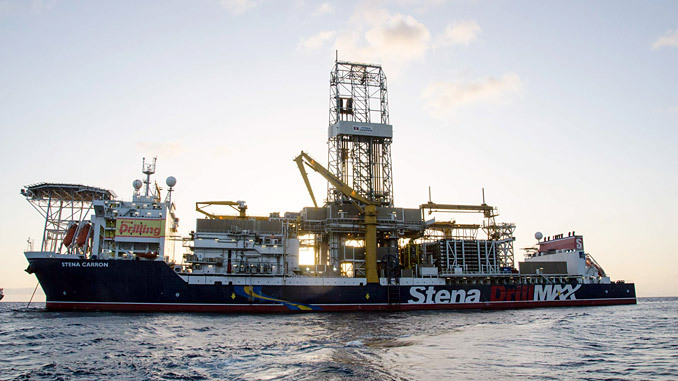 The Stena Carron drillship began drilling the well on Jan. 3 and will next return to the Longtail discovery to complete a well test. There is potential for at least five floating, production storage and offloading vessels (FPSO) on the Stabroek Block producing more than 750,000 barrels of oil per day by 2025. The Liza Phase 1 development is progressing on schedule and is expected to begin producing up to 120,000 barrels of oil per day in early 2020, utilising the Liza Destiny FPSO. Liza Phase 2 is expected to start-up by mid-2022. Pending government and regulatory approvals, sanctioning is expected in the first quarter of 2019 for the project, which will use a second FPSO designed to produce up to 220,000 barrels per day. Sanctioning of a third development, Payara, is also expected in 2019, and start-up is expected as early as 2023. The Stabroek Block is 26,800 square kilometres. ExxonMobil affiliate Esso Exploration and Production Guyana Limited is operator and holds 45% interest in the Stabroek Block. Hess Guyana Exploration Ltd. holds 30% interest and CNOOC Petroleum Guyana Limited, a wholly-owned subsidiary of CNOOC Limited, holds 25% interest.